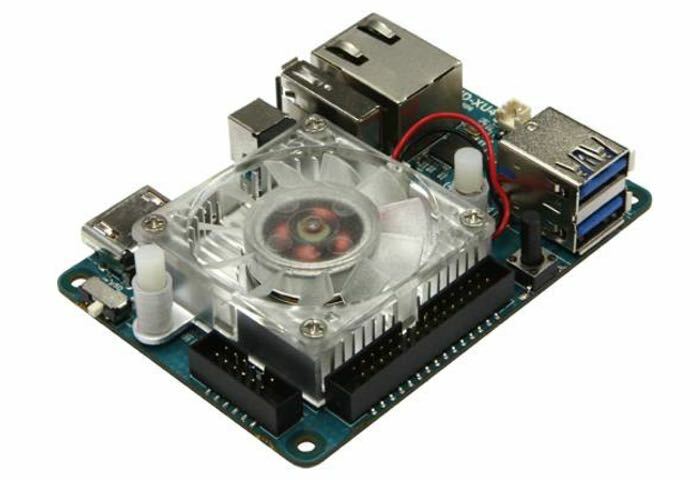 Hardkernel has this week unveiled a new addition to their range of systems with the launch of the new ODROID-XU4 single called mini PC that supports a range of Linux operating systems. 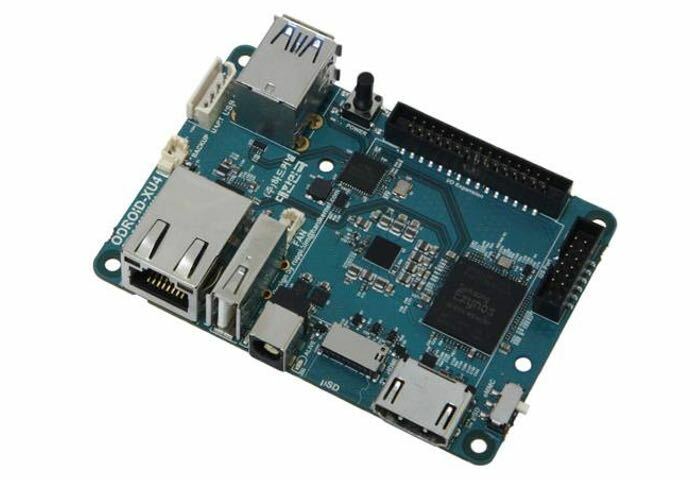 Priced at $74 the ODROID-XU4 is equipped with a Samsung Exynos 5422 octa-core processor offering 4 Cortex-A15 CPU cores and 4 ARM Cortex-A7 cores. Supported by 2GB of RAM and builds on the previously launch mini PC from last year in the form of the ODROID-XU3 match was priced at $179. Hardkernel explains more about their new single board mini PC. ODROID-XU4 is a new generation of computing device with more powerful, more energy-efficient hardware and a smaller form factor. Offering open source support, the board can run various flavors of Linux, including the latest Ubuntu 15.04 and Android 4.4 KitKat and 5.0 Lollipop. By implementing the eMMC 5.0, USB 3.0 and Gigabit Ethernet interfaces, the ODROID-XU4 boasts amazing data transfer speeds, a feature that is increasingly required to support advanced processing power on ARM devices. This allows users to truly experience an upgrade in computing, especially with faster booting, web browsing, networking, and 3D games. Watch the video below to learn more or follow the links below for further specifications.